Hello to the team at Club 4×4 Insurance! Over the past 8 months my dealings with your crew have compelled me to write a testimonial about your staff and service. Insurance companies are so often publicly humiliated for their frequent wrong doings that I can honestly say it feels good to be able to do the total opposite for you. 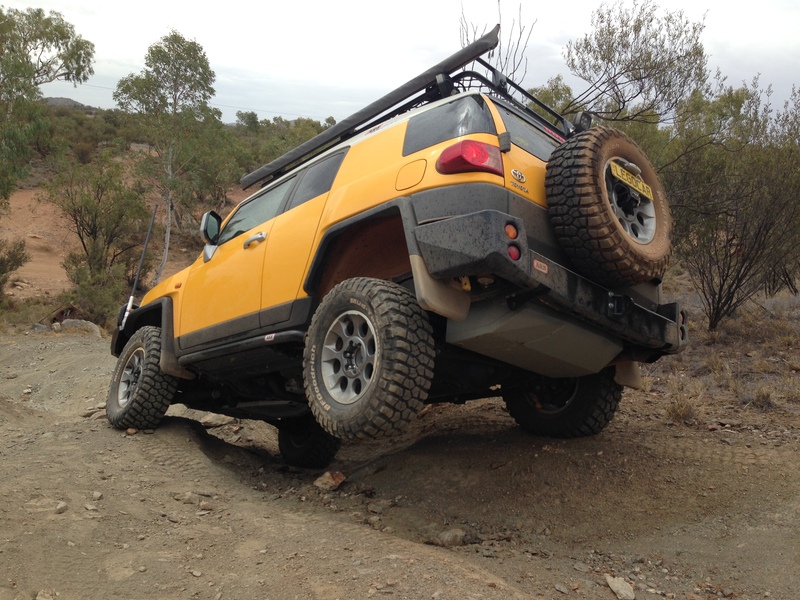 My current and previous career have both been in the automotive industry – Toyota new vehicle sales initially, and now on the 4×4 accessories side of things with ARB. In both cases I was/am afforded almost daily examples of good and bad service, both as a private customer and in business-to-business dealings. My current role in management mainly deals with the business-to-business side of things, so I’d like to think I have a fairly realistic expectation of service levels. With that in mind, I’d like to make it perfectly clear from the outset that I’m writing this as a private person who is a customer of Club 4×4, and not with my ARB hat on. No secret promo deals happening here. Back in January my FJ Cruiser was broken into and the passenger’s front window was smashed in the process. I called my insurer at the time, and was advised that I had somehow slipped through the cracks and should have been informed some time ago that they no longer covered the NT, and that some of the upgrades on my vehicle also made me ineligible for cover with them. Some choice words were uttered, and I was suddenly without insurance. After I paid out of pocket for the window replacement (nothing was actually stolen from the vehicle thankfully) I began my mission to find a new insurer. 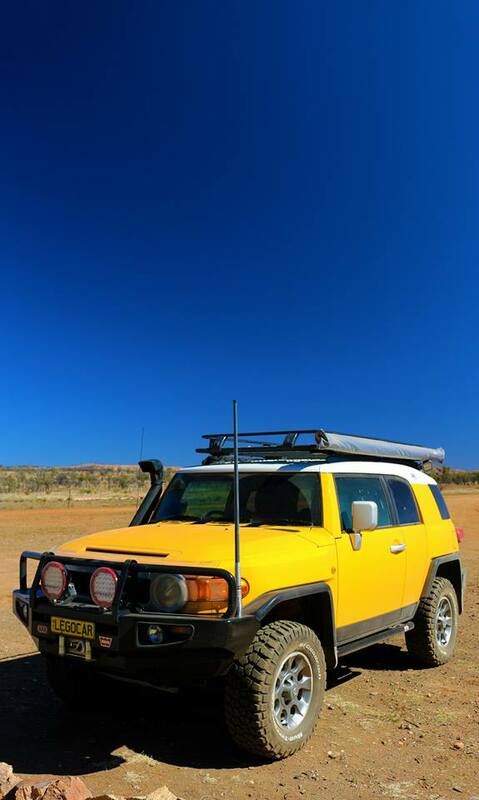 Many hours of mind-numbing hold music and incompetent call centre staff later, I remembered that you guys had been mentioned in one of our Outback 4WD Club meetings, so I gave you a bell. Whilst the process of getting a quote with you did take longer than others, I was reassured by the fact it was because you were asking me relevant, well-thought-out questions to determine what coverage I needed. I was happy to jump through those hoops. I must say though, because you made me list all the upgrades and their costs, it did force me to confront how much I’d spent on accessories which was a slightly uncomfortable moment. Once I’d signed up, all was well. I kept hearing of members of our club who had taken out a policy with you as well. One thing that did keep on getting brought up during Club meetings though, was a small degree of scepticism about claiming on a policy. Many people were reading about great premiums, excellent service in the signup process etc. but nobody had any direct experience with making a claim. The normal cynical assumptions about insurance companies surfaced, and people were assuming that it was a case of all promise and no delivery. Thankfully now I can put their mind at ease. Wednesday last week I received a call from a Club 4×4 staff member who was looking to get a quote on some replacement parts for one of their customers. It was only a short call, to get a contact e-mail address for my store so a quote request could be forwarded. During that call I offhandedly mentioned that it had reminded me to contact you guys to claim on a new windscreen I needed due to a large chip. It was a throwaway line, and I fully intended to call back later that day to make the necessary arrangements. Instead, the gentleman on the phone decided that there was no time like the present, so he took my details and processed the claim immediately. Within a few minutes I was transferred to your windscreen contractor who took some more info and had their local agent contact me for a booking. As of yesterday afternoon I had a fresh new windscreen in the car, and I couldn’t be happier with the process. You can rest assured you have a great team working for you, and I’ll happily recommend you to anyone who cares to listen (and possibly some who don’t). I absolutely concur, Club 4X4 stepped in & covered my Ranger, with far more extensive coverage, when my previous “big” insurer cancelled my policy due to basic performance modifications. Had I had an accident, I would have been left without cover. I can only speak highly too of the professionalism of the staff at Club4x4 during the claims process for an incident that took place on an urban road. 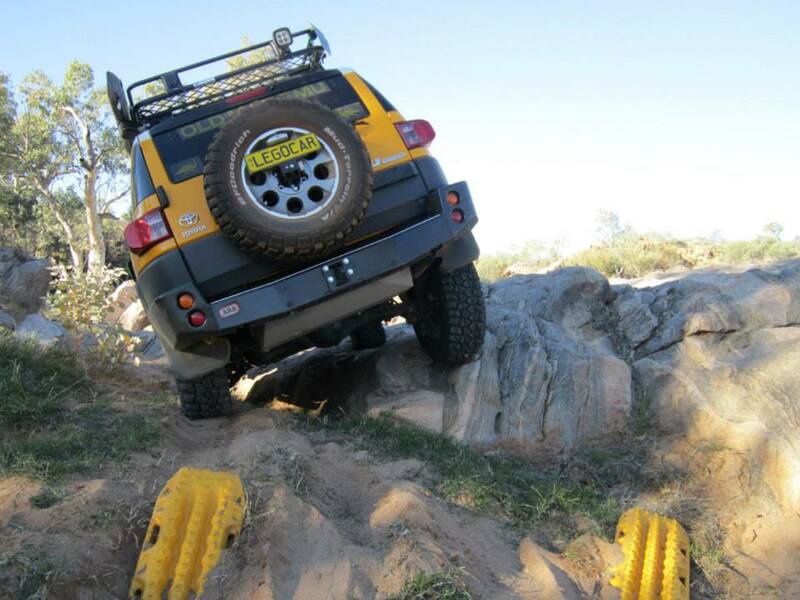 Thank you Club 4×4 and to Werribee Panels (one of your authorised repairers you network) for the quality of their work. You’ve done a great job here. I’m happy to share this post with my friends. It’s great to see. I want to comment on your post. Thanks for sharing such a interesting post with us.